AID approved and sent Rupees 10 Lakh fund to Mukti to continue its Cyclone Aila relief activities and also considering for any excess amount may need. Mukti also getting substantial donation through online portal. Mukti has decided to route all reserve fund for other projects to relief fund. The amount of work is being carried out by Mukti needs huge fund to support the Cyclone Aila relief and rehabilitation. Relief and Rehabilitation Program in Kankandighi, Nagendrapur etc. Community Kitchen Project at Sunderban. 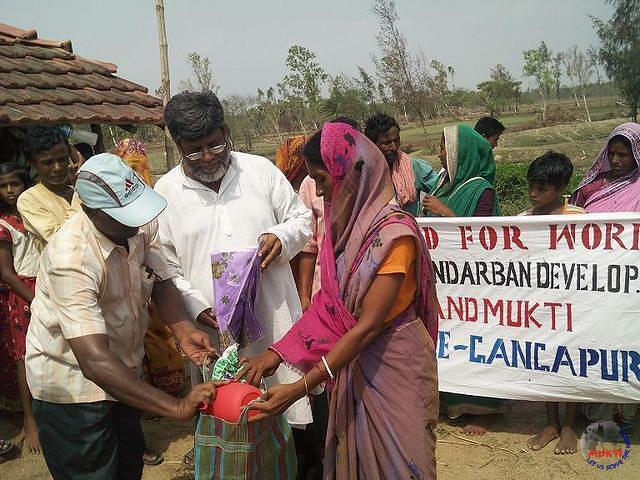 Helped with Mosquito net to Sunderban Aila affected people. 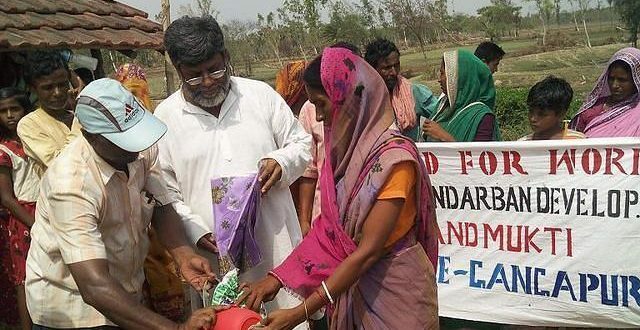 'Work for Food' program at Damkal at Nagendrapur GP. 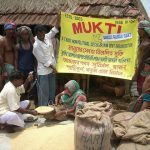 Cyclone Aila: Relief and Rehabilitation – What MUKTI Did!